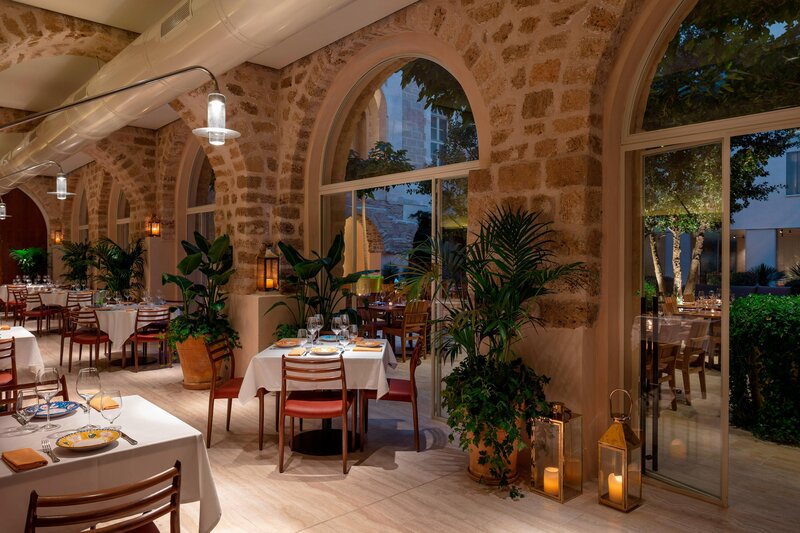 The Jaffa hotel resides within Tel Aviv-Jaffa, a lifestyle destination renowned for its historical port, local flea market and culinary scene. 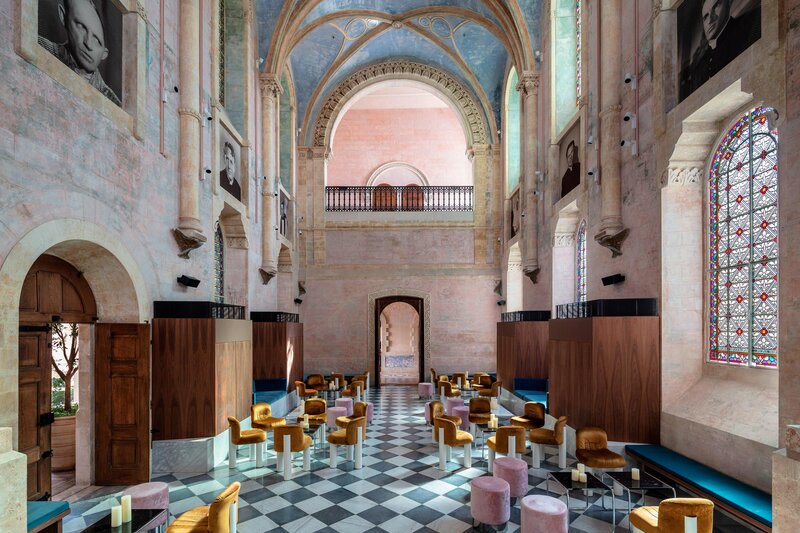 The hotel pays homage to its historical surroundings, seamlessly blending a section of the 13th century Crusaders Wall from the courtyard into the contemporary lobby. Signature chef restaurant, Don Camillo, infuses international dishes with indigenous flavors and serves a daily Israeli Italian breakfast. Mingle with stylish locals at the destination Chapel Bar and sample New York classics at Golda’s Delicatessen. The Jaffa houses an outdoor pool, state-of-the-art fitness center and a world class spa. World renowned designer John Pawson’s signature minimalist style, custom furniture, sumptuous beds, lavish bathrooms and luxurious amenities characterize the 120 rooms & suites, presenting the fine comforts of a lifestyle hotel, designed to harmonize with the historical architecture of the 19th century building stunningly restored by architect Ramy Gill. 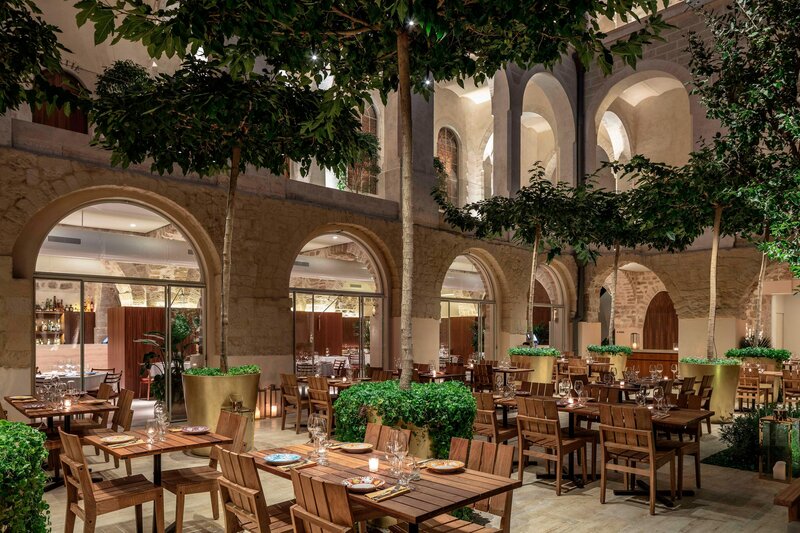 The first luxury hotel of its kind, The Jaffa is located within the walls of a 19th century complex that once housed Jaffa&apos;s French Hospital. The Jaffa provides a perfect blend of service, style, and state-of-the-art luxury. 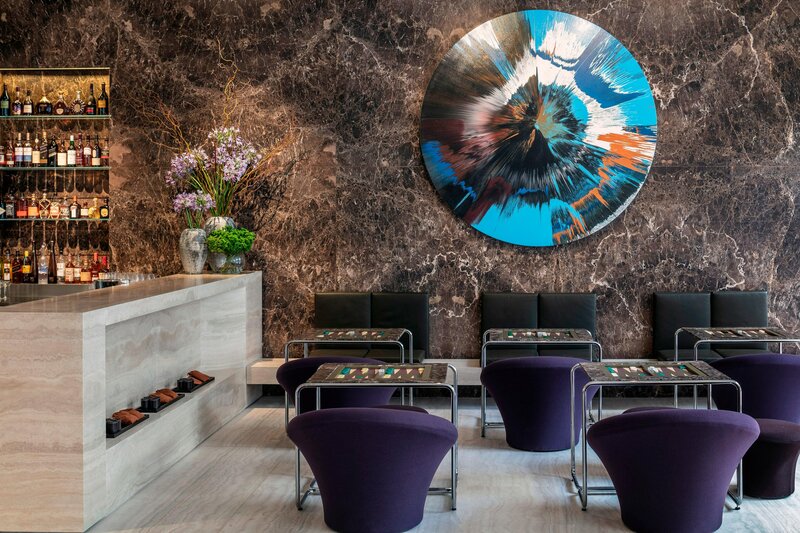 An urban resort surrounded by the city’s most fashionable neighborhood. The 19th century structure was transformed into a blend of modern-meets-historic, while maintaining the building&apos;s heritage. 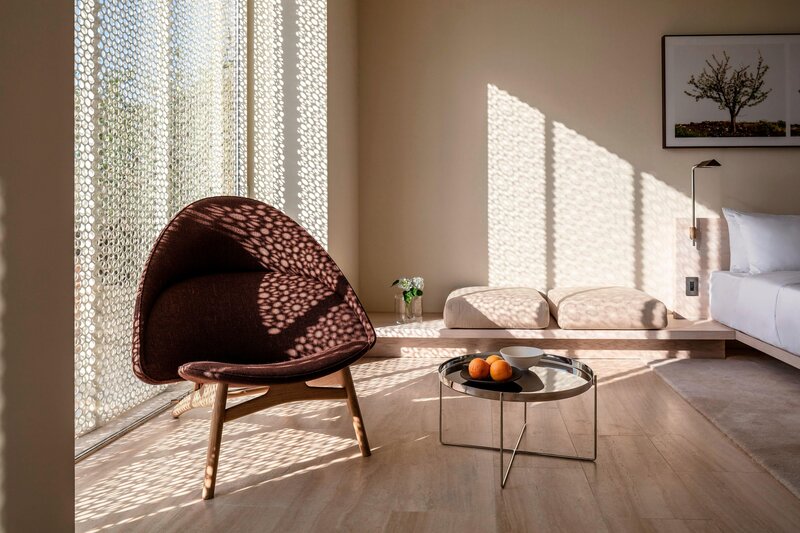 John Pawson’s signature minimalist style, custom furniture, sumptuous beds, lavish bathrooms and luxurious amenities present the fine comforts of a lifestyle hotel. 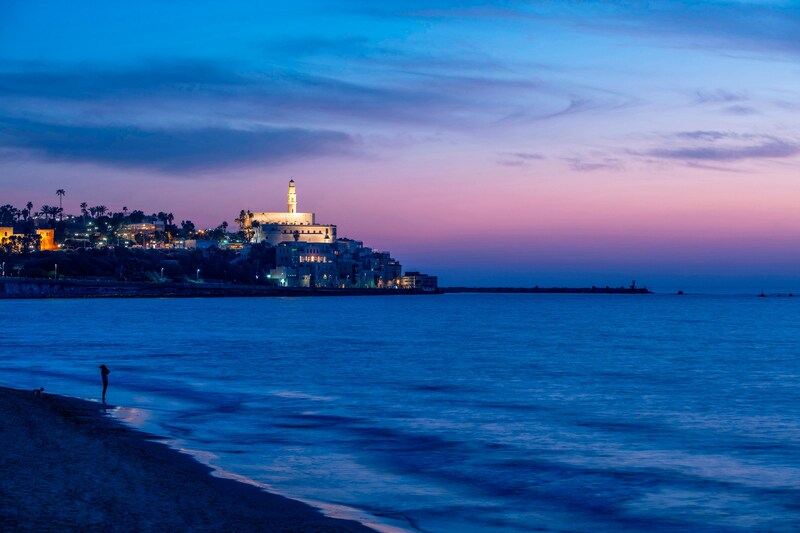 After a day of exploring, Tel Aviv - Jaffa, this ancient port city and its environs, retire to the personalized luxury of your lodgings at The Jaffa. Open plan style suite with high ceilings and contemporary design in our exquisitely restored 19th century historical wing. Contemporary designed suite offering matchless views from the spacious balcony. Luxurious bedroom, lavish bathroom and vast living room. 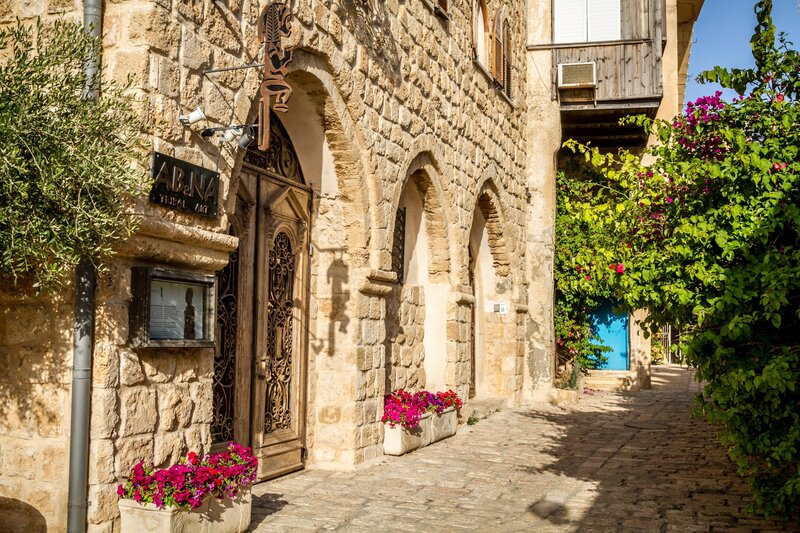 Take in the breathtaking views of Tel Aviv-Jaffa from your own urban oasis. 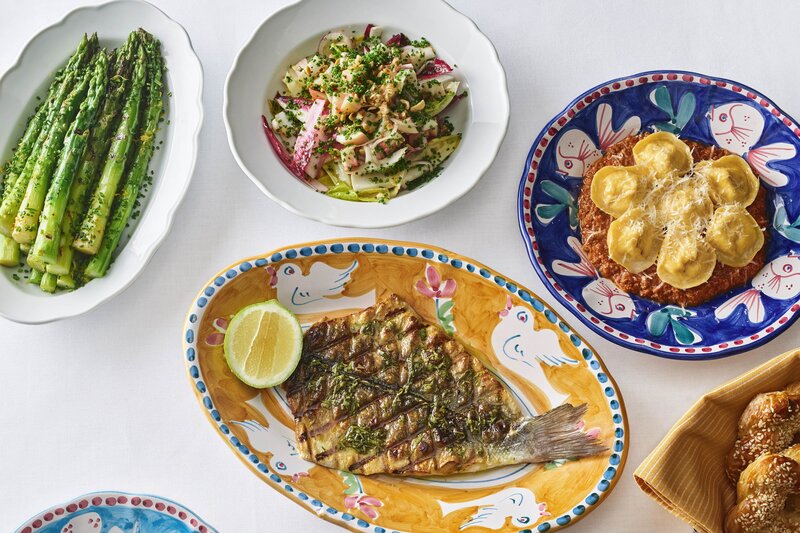 Don Camillo pays homage to the great Italian-American New York restaurants of the 20th century and unites authentic architecture with an opulent atmosphere. The collaboration of renowned Israeli Chef Roi Antebi and Major Food Group, presents cuisine that is rooted in Italian tradition and explosive in flavor. A harmonic blend of ancient buildings, old winding alley ways, boutiques, modern art galleries, wonderful landmarks, and lively and trendy nightlife scenes. 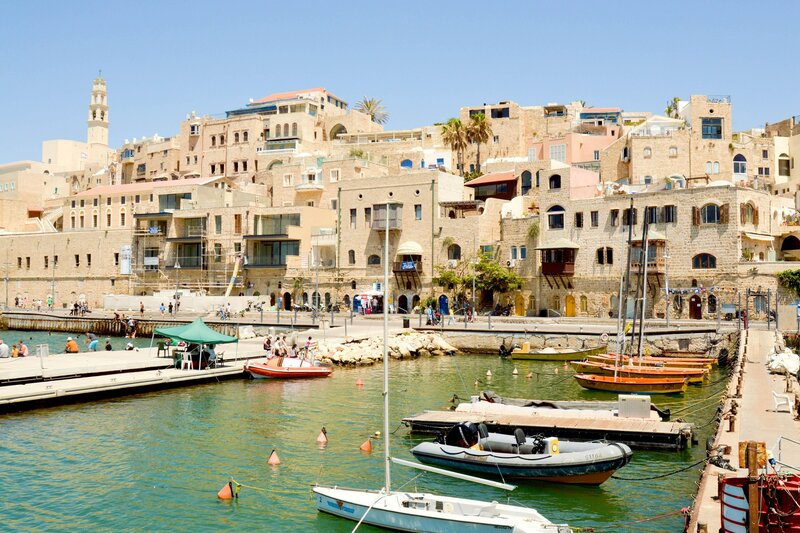 Offering an intriguing mix of rich history and culture, delicious cuisine, exciting nightlife, and perfect weather, Tel Aviv - Jaffa is a must visit city.